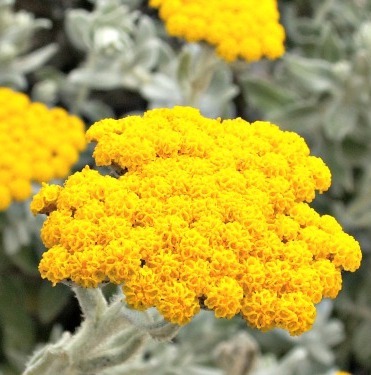 Aromatic Summary: The Helichrysum ABS. 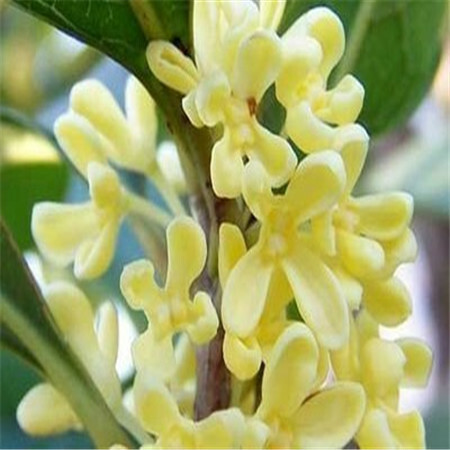 oil has a strong and powerful scent which is commonly described as the rich and honey sweet aroma. 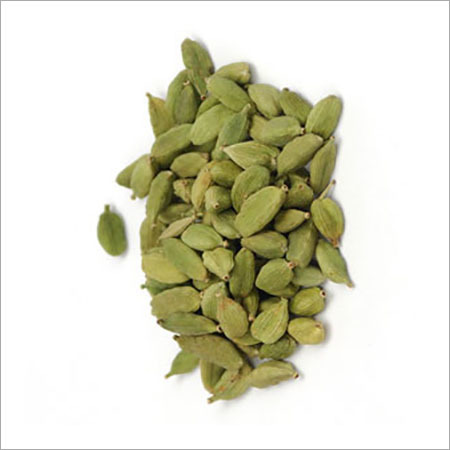 It provides both fresh and woody smell when used. 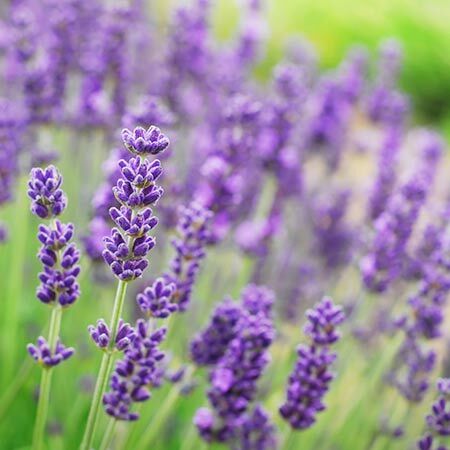 Amalgamation: The offered floral absolute is 100% pure and ensures excellent results when blends well with CO2 and abs, fir balsam abs, ambrette seed eo, lavender eo, geranium eo and abs, night queen abs, aglaia absolute, oakmoss abs, rose eo's and abs, orris root eo and bakul attar. 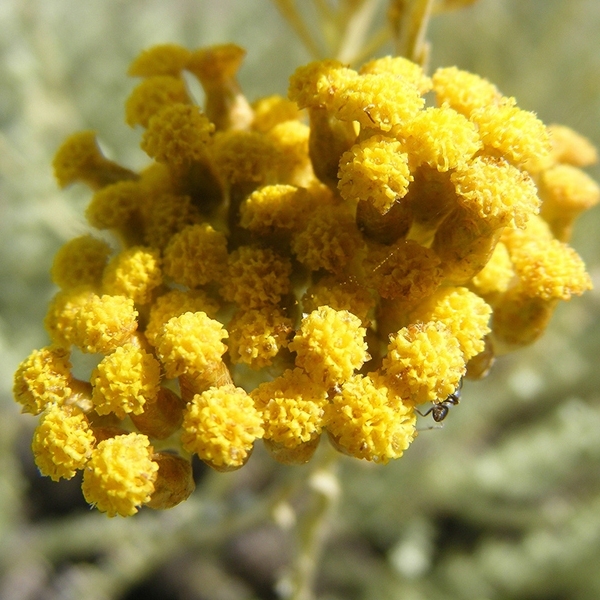 Helichrysum ABS. 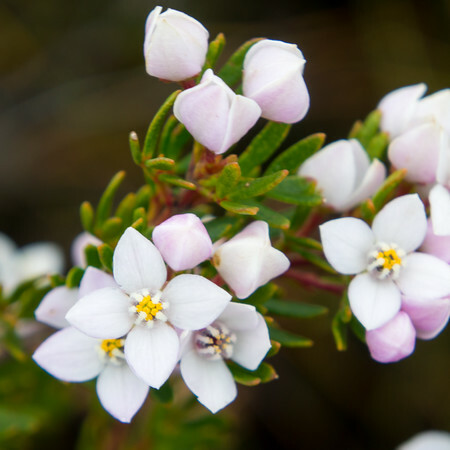 oils are one of the powerful products of our collection as it exhibits incredible skin and other benefits to the users. Known as a highly supportive formulation, this oil is beneficial for the health of neurological tissues. There are many other remarkable advantages of this oil which makes it the best source to heal internal as well as external problems. 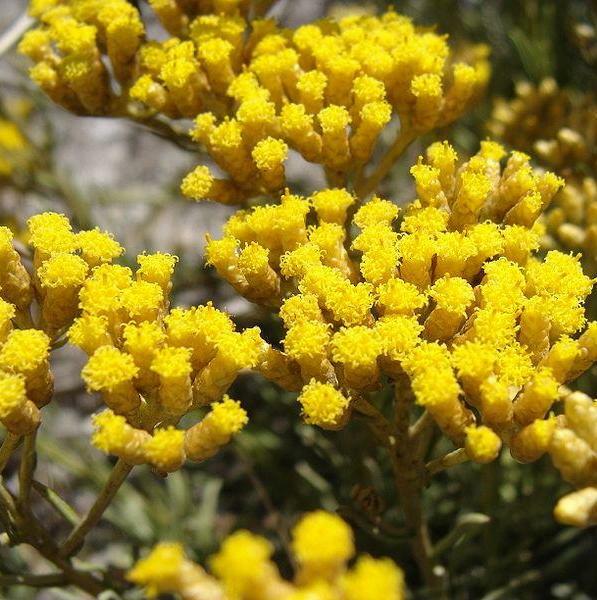 We are the foremost manufacturers and exporters of Helichrysum ABS. oil and make sure that our range is accredited by the users for its amazing health attributes. 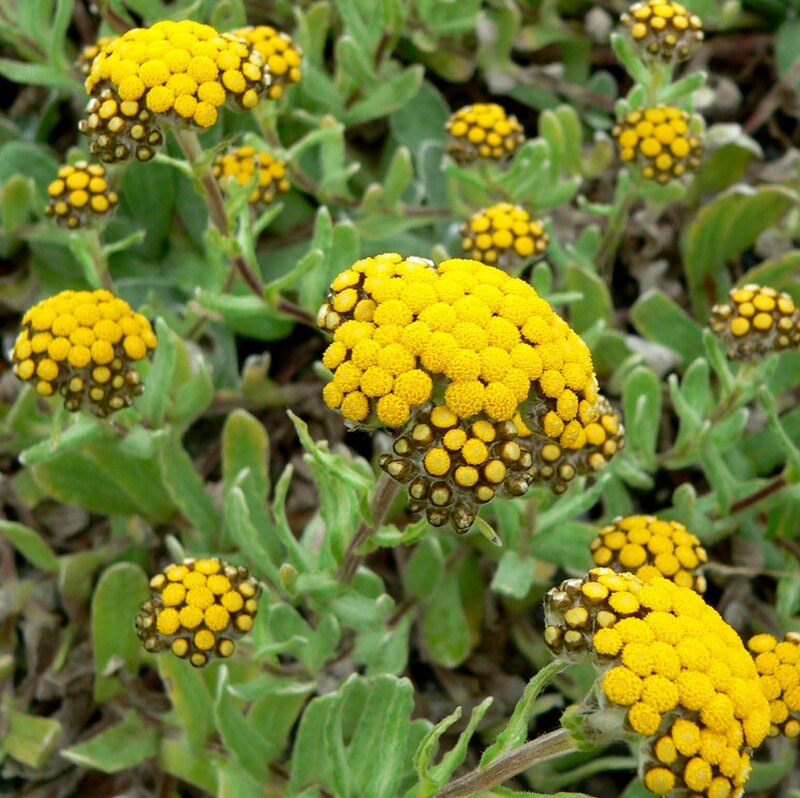 Buy our tremendous Helichrysum ABS. oil if you have desires to make your body healthy in natural ways. 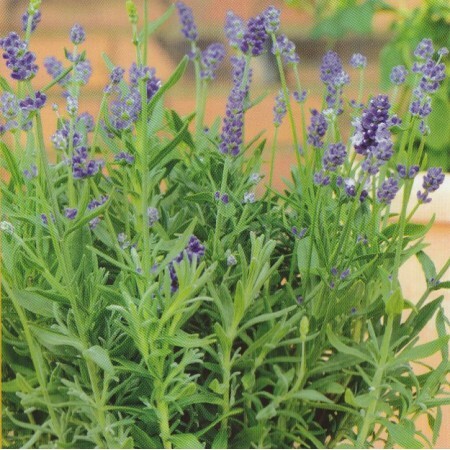 It’s quite a beneficial floral absolute which is available at our official website under the suitable category. 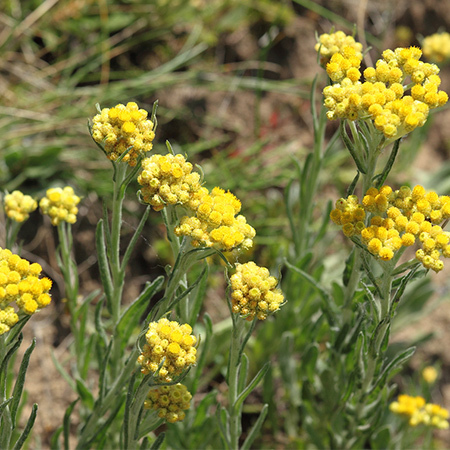 Consider us the reliable Helichrysum ABS. oil manufacturer and supplier to get the best and qualitative formulations. Precautions: Prior using the Helichrysum ABS. Oil, you should take a small skin test. This helps you discover the extent of sensitivity of oil to your skin. Make sure that you are using this oil in a limited amount as it may cause adverse effects if used excessively. It would be better if you consult a doctor to get exact information about the absolute oil. Color/Consistency: A semi-solid concentration which is having dark brownish to greenish yellow consistency with caramel odor.